An absolutely stunning unisex ring. Matching earrings and pendant are also available in our store. 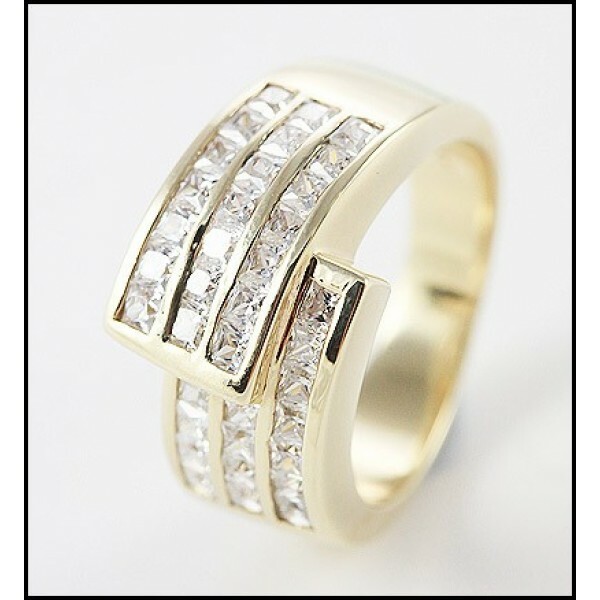 A large wonderful Ring, suitable for Ladies or Men encrusted with high quality simulated Diamonds. Just perfect for him or her.